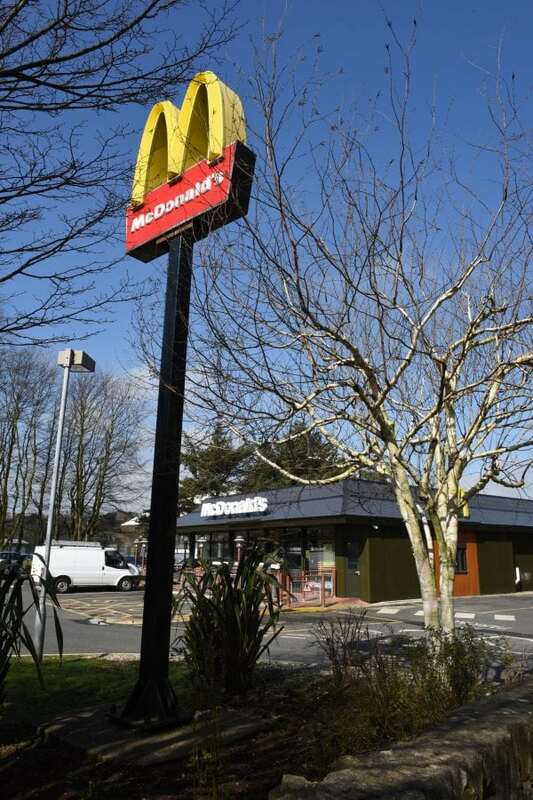 A young mum was awarded nearly £50,000 after suing the branch of McDonald’s where she worked while pregnant after “laddish” managers subjected her to sexist bullying. Jasmine Trueman, 25, was excluded from a bonus system at the fast food franchise where she worked in the Isle of Man, due to a culture of “laddish behaviour,” the employment tribunal heard. She was forced to work alone when her senior colleagues failed to show up for shifts as they had been out boozing the night before. On one afternoon when her manager showed up late, Miss Trueman asked to leave early to go to hospital after suffering stomach cramps – which was refused by another worker, who went home early instead. And on another occasion, while pregnant with baby Aria, now aged seven months, Miss Trueman had to work a ten-hour shift without a break. She resigned in July 2017, 20 months after joining, citing constructive dismissal. Miss Trueman then sued, claiming she was unfairly dismissed and sexually discriminated against by KS Restaurants Limited, operator of the McDonald’s franchise, its owner Keith Inskip and his deputy, franchise business manager Andrew Dossor. She was awarded a sum of £44,905.62 following a unanimous decision by the tribunal. Miss Trueman said: “I’m sad that it has come to this. “However I gave both Mr Dossor and Mr Inskip several opportunities to solve grievances both verbally and in writing. “They assumed I would leave without a fuss which is why I believe they continued to ignore me. “I told them at the beginning of my employment that the bonus system they had in place was not effective or fair and they chose to ignore it. Miss Trueman joined the franchise in December 2015 and was promoted to second assistant manager in October 2016. She had previously worked at a McDonald’s in Manchester for five years, as a shift manager. On February 7, 2017, Miss Trueman started work at 7am but suffered stomach cramps from her pregnancy. Her support manager, referred to as ‘LM’ was also due to start work at the same time, but arrived at noon with a hangover after a staff party the night before. At 2pm, when Miss Trueman asked to leave early to go to hospital after becoming concerned about the cramps, ‘LM’ refused her request and left early himself. Weeks later, on March 31, 2017, Miss Trueman worked alone ten hours straight despite assurances from the business manager that she would be allowed to have a break. Business manager Mr Dossor was said to have “abdicated his responsibility”. He excluded Miss Trueman from the first quarter of 2017 bonuses, via Facebook messenger, but received his bonus along with other salaried managers. It was ruled there was no evidence Miss Trueman should have been excluded, after food safety records were examined. In April 2017 the main freezer broke and a truck was hired for the storage of frozen products. Miss Trueman told the hearing that she believed the freezer truck was rarely at the temperature for storing frozen food. McDonald’s daily product safety checklist (DPSC) requires that frozen food stored at higher temperatures than -12C must be discarded. The tribunal heard that during this time, the restaurant remained open for 17 hours, which was not challenged by Mr Inskip. The tribunal heard that assistant manager ‘PW’ turned a blind eye to errors at the chain on the Isle of Man. 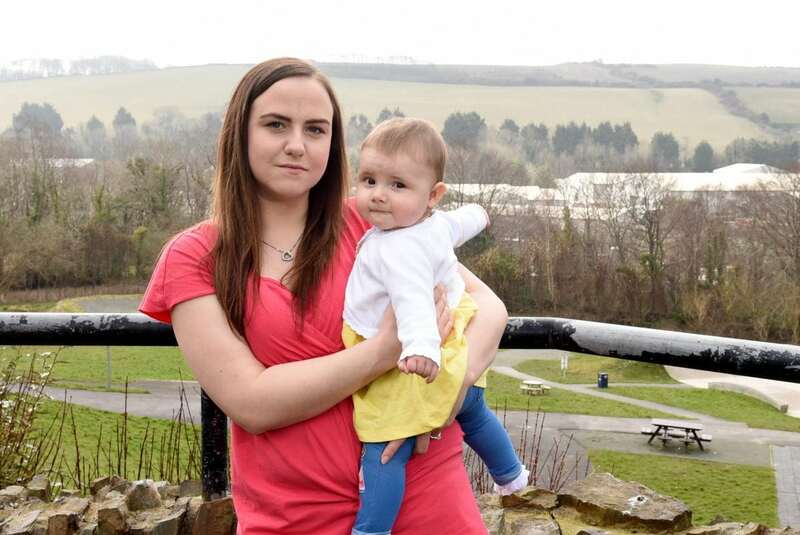 The hearing on the Isle of Man was told that Miss Trueman started her maternity leave early, on June 5, 2017, because of “continued mistreatment” from her senior colleagues. She gave birth to baby Aria on August 22, 2017. The documents said her “mistreatment was explicable but not excusable because of, the close friendship and laddish culture from which the claimant was excluded, the claimant being a woman, then becoming pregnant. It consisted of nine months future loss of earnings, from March 2018, totalling £18,630, a payout for sexual discrimination worth £8,787.48, and loss of earnings from July 15, 2017 to March 2018, worth £1,854.56. For the unlawful deductions from Q1 and Q2 of 2017, she was awarded £9,851. The tribunal awarded her one week’s wages and basic award for unfair dismissal, each totalling £442.31, equitable unlawful deductions, worth £1,769.24. She was given £1,769.24 for no written terms and conditions of employment, and a friends and family bonus of £900, loss of protection of her statutory rights worth £335, and costs equal to £124.48. 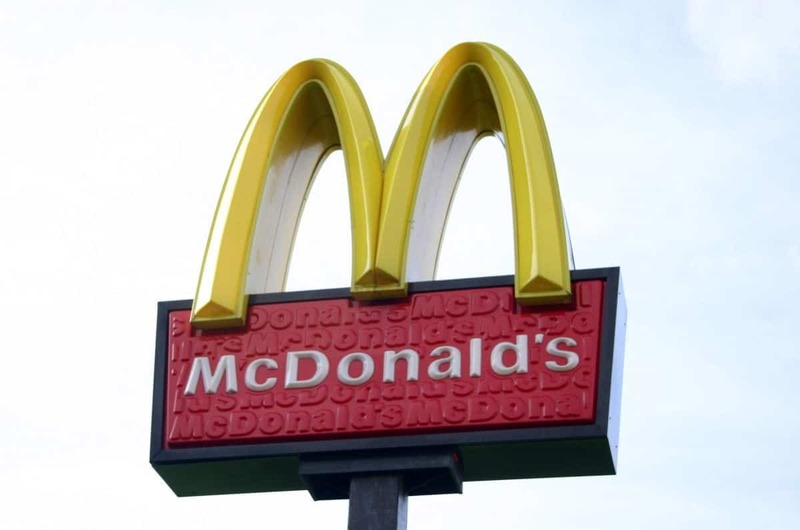 A spokesman for McDonald’s UK said: “We are aware of the employment tribunal in the Isle of Man. The company did not respond to questions regarding food safety.